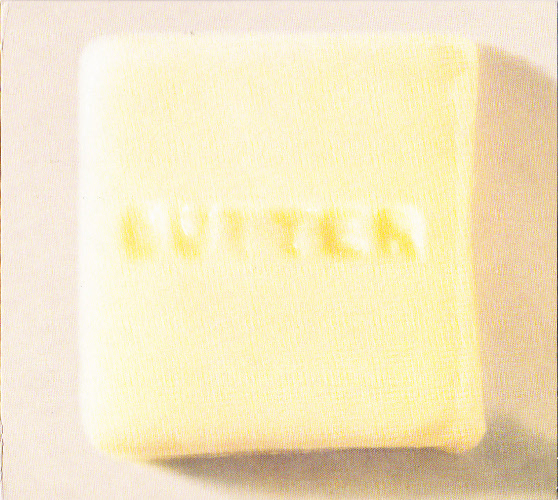 2008 re-issue of Butter issued in DigiPak with clear tray most of the artwork is copied direct from the original release. 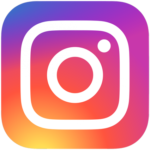 This version has an alternate catalogue number and the addition of the GR2 and Fontana logos, also available as a download. 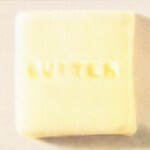 There is an official video for this Butter of 69 directed by Evan Bernard which can be seen on youtube.com. 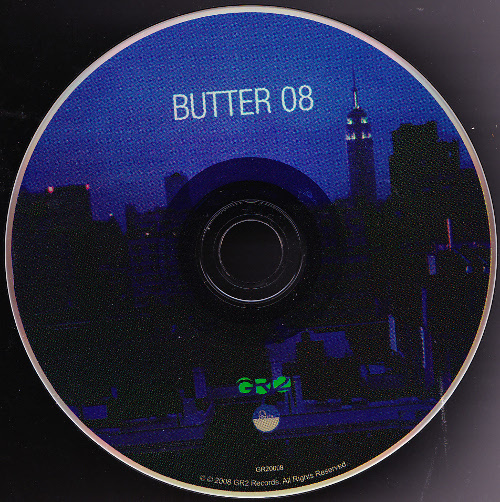 This album is frequently referred to as being Butter 08 by Butter 08, untitled and eponoymous but the promo CD of this album and Butter of 69 promo both refer to this album as Butter which is actually the one and only word on the cover (even imprinted on a block of butter). 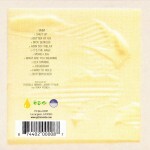 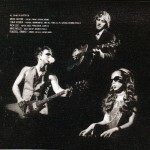 This album was originally released in 1996 on CD (w/card or plastic sleeve), vinyl and on CD in Japan with bonus tracks. 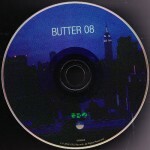 Grand Royal also issued a one track promo CD of Butter of 69 and promo album both with band photos not on the commercial release. 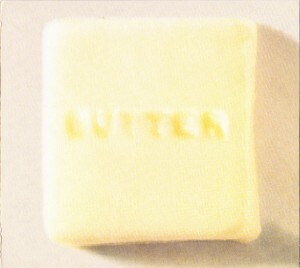 Produced: Russell Simins, Jamey Straub and Yuka Honda. 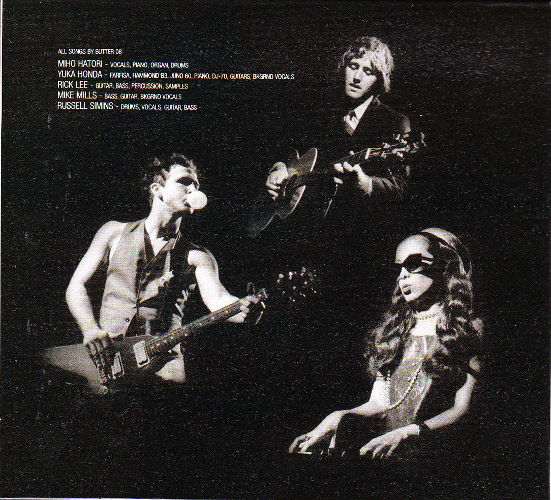 Contains a sample from “Summer Samba” performed by Walter Wanderley (Marcos Valle & Paulo Sergio Valle) published by Duchess Music Coporation (BMI) Performed by Walter Wanderly, Under License from Polygram Special Markets, A Division of Polygram Group Distribution, INC.